I declare under penalty of perjury that the foregoing agenda was posted on Friday, November 2, 2018 by 4 pm at the Davis Cemetery, 820 Pole Line Rd, Davis, CA 95618 by Office Manager Christi Postlethwaite. The Davis Veterans of Foreign Wars Post 6949 and the Davis Cemetery District will host its annual Memorial Day ceremony at 10 a.m. Monday, May 28th, at the Davis Cemetery & Arboretum, 820 Pole Line Road. 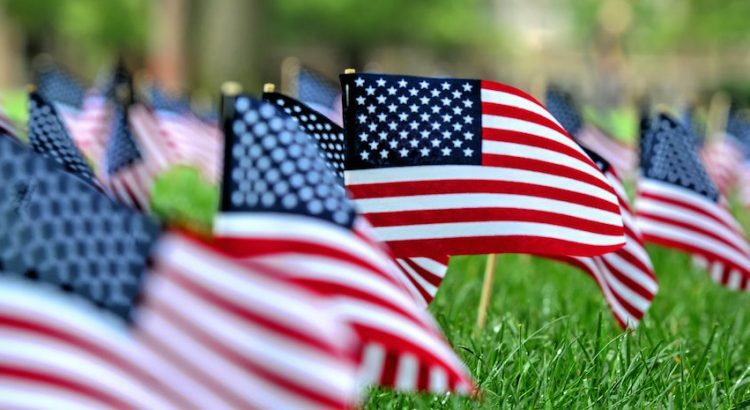 The Davis Brass Ensemble will perform a medley of patriotic music from 9:30am-10:00am. The Memorial Day program will be from 10:00am-12:00 pm. Davis Boy Scouts , Cub Scouts and Girl Scouts will place the flags on the graves of veterans early that morning and pick them up that evening. The ceremony will feature the Davis Brass Ensemble, Davis Children’s Chorale and the Davis High School Madrigals, Carol Kessler, Davis Poet Laureate Dr. Andy Jones, an introduction by Mayor Pro-tem Brett Lee and the keynote speaker will be Jerry Coker. The son of a career soldier, Jerry Coker lived in the Midwest and Alaska until his father retired from the Army and settled in California. In 1968 Jerry enlisted in the US Marine Corps one week after high school graduation, serving as a rifleman in South Vietnam with the Second Battalion, 26th Marine Regiment. In the spring of 1969 he was severely wounded from grenade fragments during night operations in Quang Nam Province, southwest of Danang City. After a lengthy recovery in Japan and stateside, Jerry returned to school, married his girlfriend, Jan, and began to write fiction. He earned degrees from UC Davis in English Literature and the Brown University Graduate Writing Program, returning to California in the late 70s to begin a diverse career that began at UC Davis. At UCD he served as a recruiter, publications writer and editor. In his corporate career he served as a marketing manager, researcher, business proposal manager and contract administrator. He later served as a management consultant, high school English teacher, and was the owner of an Information Technology staffing augmentation consulting firm with State and Federal Clients. During these nearly forty years in Davis, he shared the raising of their two boys, Nathan and Drew with Jan, a musician and long-time Davis elementary school teacher. After the boys left their hometown to find their own path, both serving in Iraqwith the Marines and then eventually returning to the area with their own wives and now grandchildren, Jan and Jerry realized their small part in the full circle of life, and how precious that participation is. He is author of two World War II historical fiction novels, First Among Men (2013, Pocol Press), about the 1943 invasion of Attu Island in the Aleutians of which his father participated; and Into the Wet (2015, Black Rose Writing and 2017, Pocol Press second printing), about the 1942 campaign of the Japanese Army to take New Guinea from the Australian Army, known as the battle for the Kokoda Trail. We will be in need of volunteers to aid in the handing out of programs and the removal of flags later in the afternoon. The Veterans of Foreign Wars is accepting monetary donations. Please contact cemcod@dcn.org if you would like to help. The District is starting its first quarterly string trimming around all the monuments in the Cemetery. With this initial trimming of the year, there will be the removal of floral and memorabilia that does not conform to the District Rules and Regulations regarding the care of graves and Cemetery grounds. Please contact us for a copy of our Rules and Regulations. We apologize for any inconvenience. We will save some decoration, that the Staff feels may be of value, for a two-week period. I declare under penalty of perjury that the foregoing agenda was posted on Thursday, January 11, 2018 by 4pm at the Davis Cemetery, 820 Pole Line Rd., Davis, CA 95618 by Joe Cattarin, Superintendent. Call to order/introductions: Chairperson Larry Dean, Vice Chairperson Bill Marshall, Board Members: Dennis Dingemans, Marilyn Mansfied, Stephan Souza. 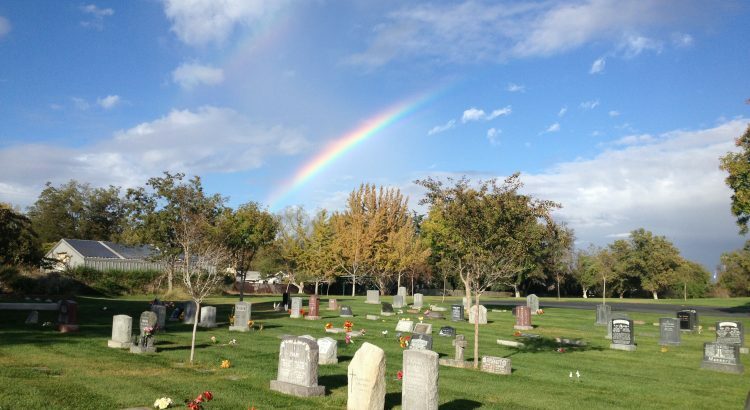 Public Comment: Opportunity for members of the public to address the Davis Cemetery District Board on issues related to Davis Cemetery District business but which do not appear on the agenda. 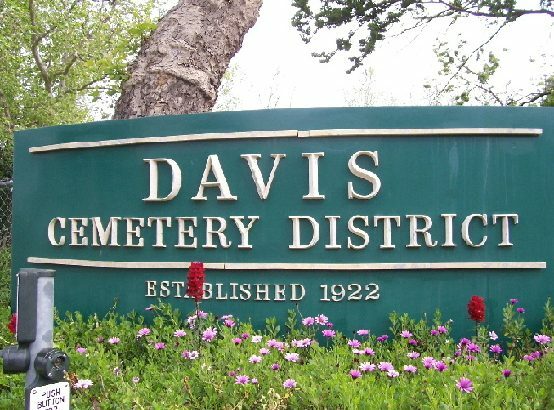 The Davis Cemetery District Board reserved the right to impose a reasonable time limit afforded to any one topic or to any individual speaker. Community Outreach Report: Written and Verbal. Status of Legal Actions on IRS Non-Profit issue. Results of factual review and potential settlement option on Anderson encroachment. Policy and Procedures separation and updated. Signature Authorizing claims and Deposits. Proposed Veterans Services plot purchase. LAFCO- representative to Consolidated Redevelopment Oversight Board. Join us Sunday, October 15th for the opening reception for photography Gene Kennedy. 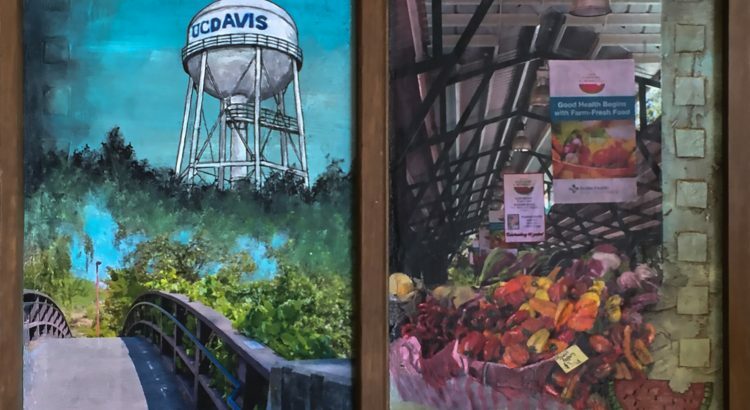 His solo exhibition “Reflect and Repeat: Images from the Gladding, McBean Factory” will run throughout the month of October. Come meet the artist, enjoy his works and experience the most unique gallery location in town. The afternoon artist reception will include a free concert with the New Harmony Jazz Band. Gene Kennedy has been photographing for more than forty-five years. He gained recognition nationally for his photography of the evolving California Landscape. Regionally I am known as a photography of the evolving California landscape. Regionally he is celebrated as a photographer, teacher, gallery, administrator and former director of the popular Gladding McBean Photography Workshops. Gene’s photographic projects have focused on the man-impacted environment, with a few nods of appreciation to the natural world, and the occasional touch of humor. His documentary-style landscape reside in the collections of the California State Library, the San Francisco Museum of Modern Art, and the Museum of Modern Art in New York, among others. 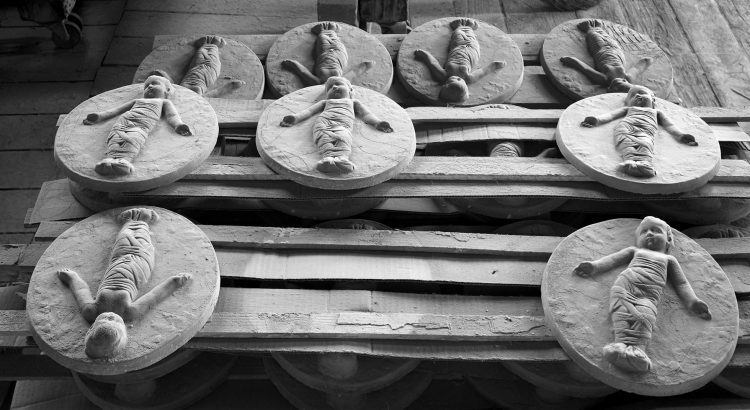 “It makes sense in a place whose job is to make multiple identical copies of products, ranging from roof tiles to gigantic sewer pipes to delicate figures for architectural decoration that pictures made in that place might also reflect the same repetitious quality. That is, repetitious in the best sense of the word. Such was my intent in selecting the images for this show. Most of them have never been exhibited before, but a few old favorites also appear. The Gladding, McBean & Co. factory, in the Placer County town of Lincoln, opened in 1875 and has operated continuously since then, surviving two World Wars and the Great Depression. Starting as a clay pipe manufacturer, “the pottery” expanded its product line and by the end of the 19th century was producing architectural Terra cotta ornamentation for buildings, most notably after the 1906 San Francisco earthquake. Ernest Hopkins, columnist for the San Francisco Examiner, said in July, 1928: “From a hole in the ground, here in the lower end of Placer County, the modern city of San Francisco has come.” (Not to mention thousands of other buildings in San Diego, Los Angeles, Sacramento, Portland, and Seattle, and places as far-fetched as New York, Chicago, Tokyo and London. I was privileged to be able to organize and lead photographic workshops at Gladding, McBean for 16 years. Close to 300 enthusiastic photographers made it into the pottery during that time, and many of them came back time after time after time, simply because they weren’t finished taking pictures there. If we had been able to continue after 2011, I’m sure many of them would have come back again. Gallery 1855 is located at the historic Davis Cemetery District office at 820 Pole Line Road, Davis, CA. . It is a non-profit community space that celebrates local artists as well it’s unique history. For more information about upcoming exhibitions please go to www.daviscemetry.org. Call to order/introductions: Chairperson Larry Dean, Vice Chairperson Stephen Souza, Board members Dennis Dingemans , Marilyn Mansfield, Bill Marshall. 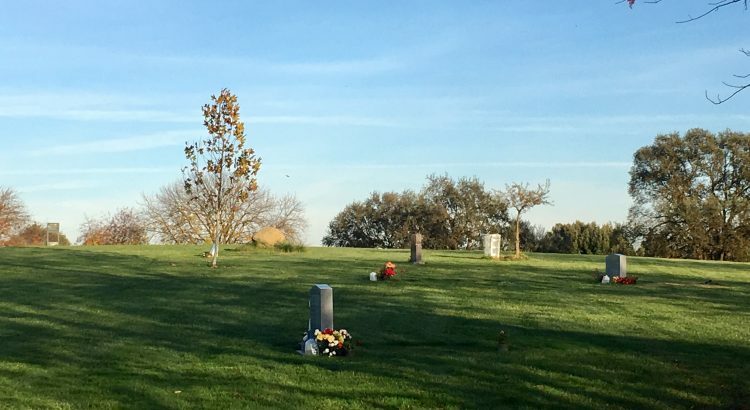 Public comment: Opportunity for members of the public to address the Davis Cemetery District Board on issues related to Davis Cemetery District business but which do not appear on the agenda. The Davis Cemetery District Board reserves the right to impose a reasonable time limit afforded to any one topic or to any individual speaker. Announcements: Joe Cattarin is on vacation. Approval of minutes: Approval of July 19, 2017 Monthly meeting. Policy and Procedure revision update, and possible sub-committee appointment.